Recent research has shown significant progress in forecasting the impact and spread of societal relevant events into online communities of different languages. Here, raising contents to the entity-level has been the driving force in “understanding” Web contents. 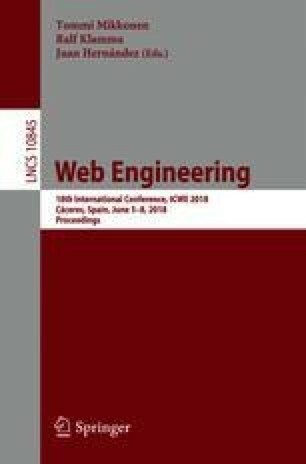 In this demonstration paper, we present a novel Web-based tool that exploits entity information from online news in order to assess and visualize their virality.